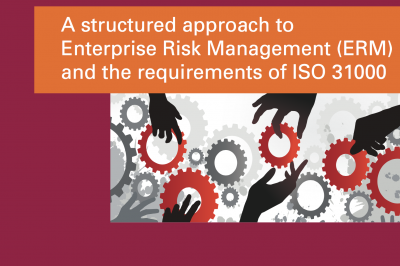 “It’s no wonder that risk management’s public role is often underused and misunderstood. Government entities have incorrectly concluded that risk management’s overall costs can only be tethered but not controlled or reduced. Public entities in California today face an unprecedented challenge as they try to maintain the levels of public service that their citizens have come to expect. Given the current dismal global economic situation and its adverse trickle-down effect on local government, it’s a wonder that more California communities are not filing for bankruptcy. Federal bailouts and proposed tax increases seem to be the only revenue-generating mechanisms left—or are they? Maybe an ever-present but unrealized opportunity for local governments exists—risk management!